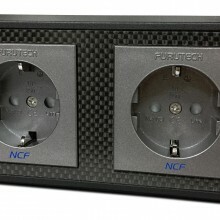 FT-SWS-D NCF(R) Rhodium Plated Non-magnetic pure copper conductors with a Carbon and Glass fiber finished front plate. Incorporated into selected Furutech products, NCF features a special crystalline material that has　two 'active' properties. First, it generates negative ions that eliminate static. Second, it converts thermal energy into far infrared. Furutech combines this remarkable material with nano-sized ceramic particles and carbon powder for their additional 'piezoelectric effect' damping properties. The resulting Nano Crystal² Formula is the ultimate electrical and mechanical damping material. 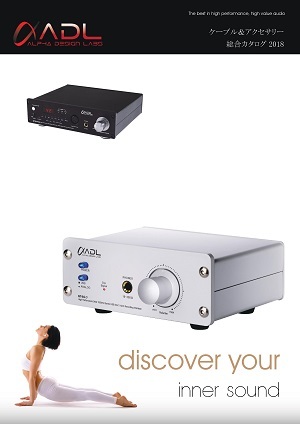 Created by Furutech, it is found exclusively in Furutech products. 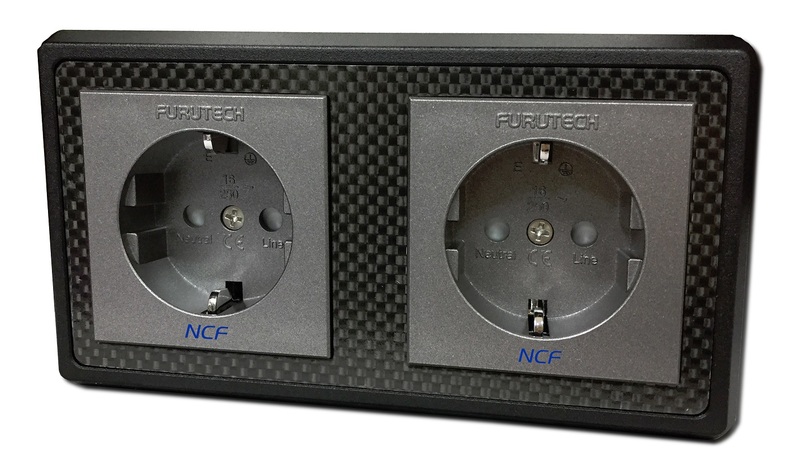 •	Beautifully-crafted Carbon fiber finished Aluminum face plate (color coated). 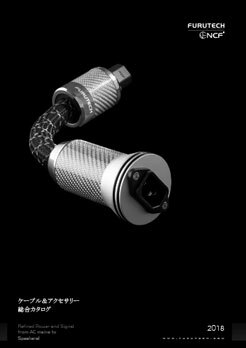 •	Furutech’s total attention to detail and build quality extends right down to a specially designed patent-pending pressure plate (see below) that increases the contact area of the Alpha Conductors.